$10 OFF Any Purchase of $50 Or More at IHOP in Pelham off Hwy 31 or in Hoover off John Hawkin's Parkway in the Colonial Promenade Shopping Center! 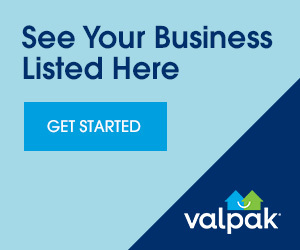 Please See our Print Ad in the Valpak Blue Envelope for Special Offers ONLY those coupons inside the Valpak envelope accepted. No online or digitally printed coupons. FREE SMALL CHEESE DIP! With purchase of two Entree's at Las Trojas Cantina on HWY 280 next to Books-A-Million in Brook Highland.